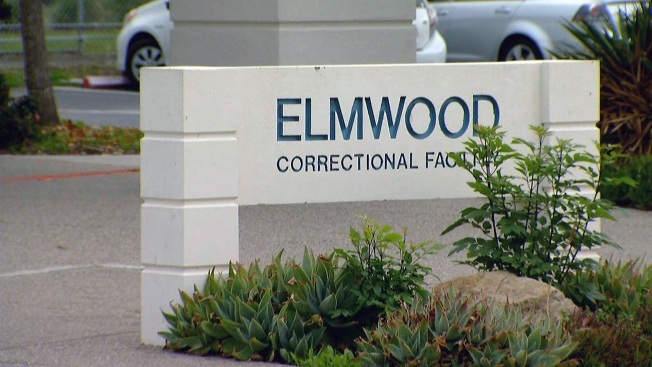 Dozens of minimum security inmates held a protest Sunday at the Elmwood Correctional Facility in Milpitas, according to the Santa Clara County Sheriff's Office. A sheriff's spokesman said 120 inmates remained in the commons area of the jail and refused to lock down because they had lost their phone privileges. Lockdown comes when jail staff order inmates to return to their bunks. Additional sheriff’s resources were called to the facility, and it was contained, sheriff's Sgt. Richard Glennon said. No injuries were reported, and there was no threat to the public, he said.